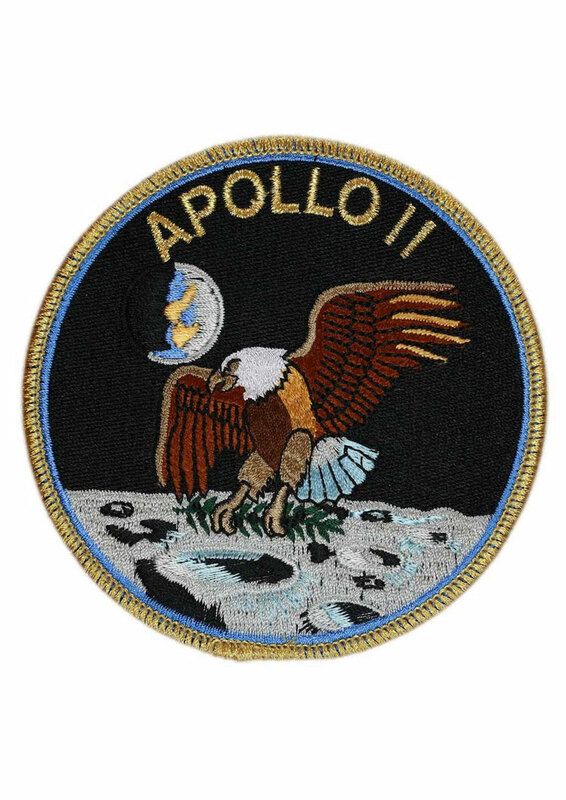 The official space shuttle STS-1 mission patch as worn by the astronauts and ground crews. The maiden flight of the space shuttle. 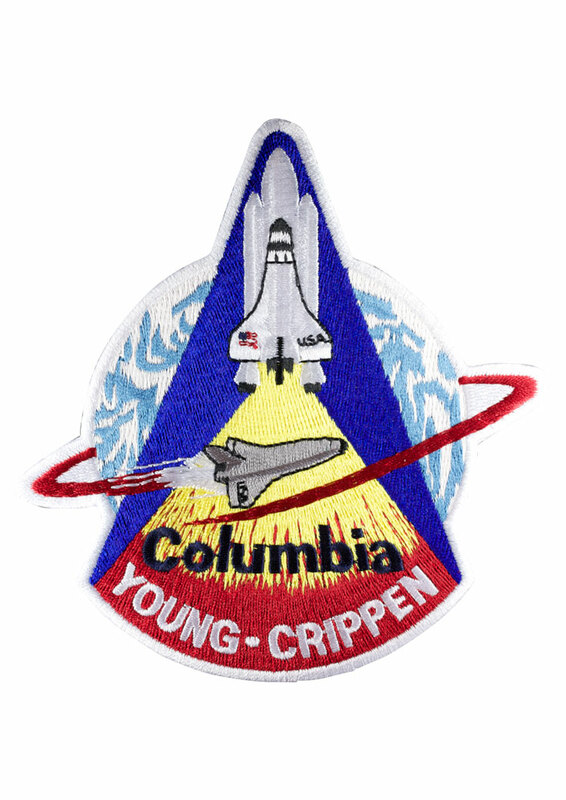 Columbia lifted off on April 12, 1981 with astronauts John Young and Bob Crippen aboard. After a successful two-day test flight the shuttle returned to Earth at Edwards Air Force Base in California.